High Quality Tool Kits for Flange Alignment and Spreaders. 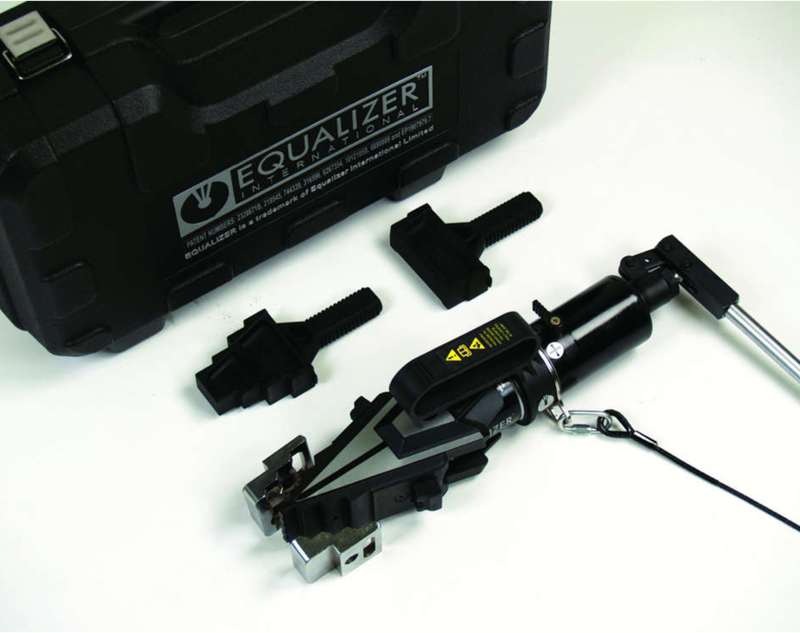 As a proud national distributor of Equalizer tools, our partnership allows us to provide our customers with the specialized tools and equipment they require to get the job done right, on time and under budget. 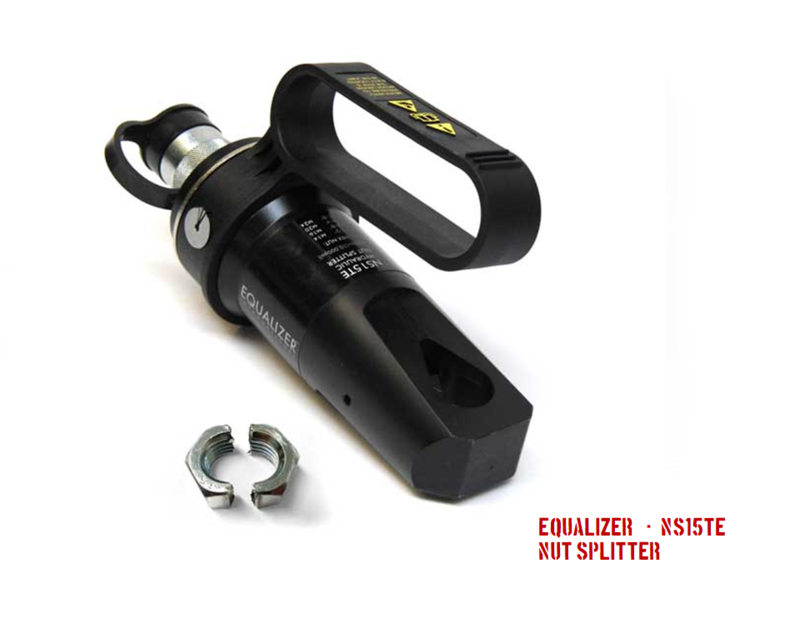 Equalizer has an extensive line of powerful tool kits for all your flange alignment, flange spreading and nut splitting applications. 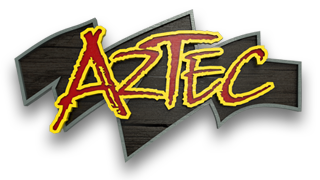 You can trust Aztec Bolting Services to deliver these tool with great care and short time. 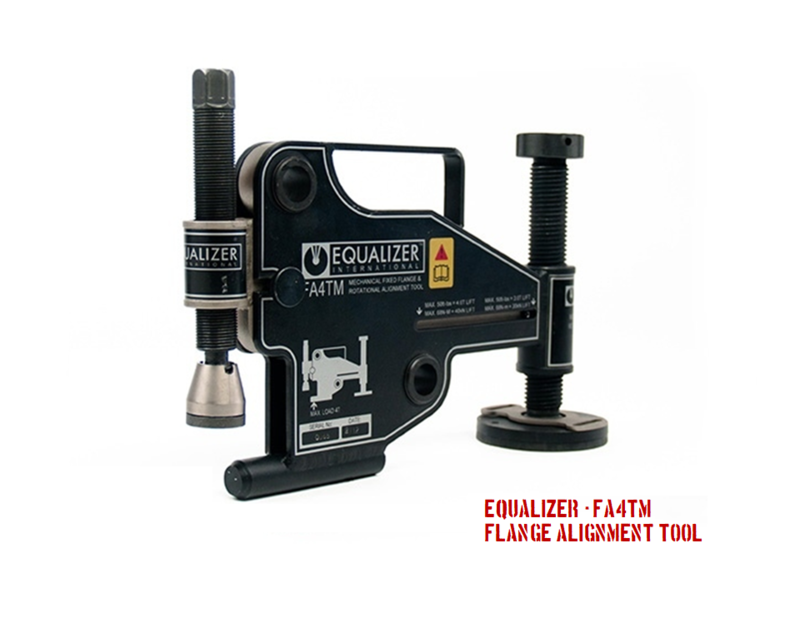 The Equalizer™ range of patented Flange Alignment tools can be used to align or re-align flange joints during pipework construction, commissioning or during routine maintenance. The tool is attached to the flange joint where misalignment is at its greatest and then simply push and pull the flanges into correct alignment. Aztec Bolting recommends these tools when working within the tower sections of wind turbines, or for tools assist in aligning / de-ovalising large internal pipe flanges. These tools specifically can help resolve bolt hole misalignment. 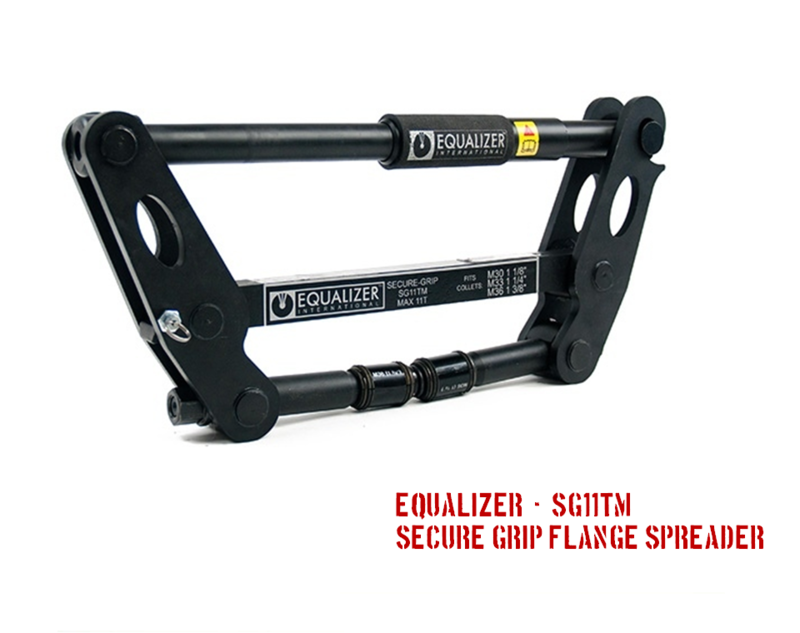 Aztec Bolting Services carries a whole range of Equalizer flange spreading tools which were developped to assist you in all situations whether you have access gaps or not. Flange spreading wedges from the SW and SWi ranges are more suited for situations where flanges have an acccess gap of 6.0mm. For smaller access gap, of 2.0mm and smaller diameter, the MG7TM spreading wedges are more suitable. © 2019 Aztec Bolting. All Rights Reserved.